The festive season, kicked off when the month began. People are used to spending the festive time in different ways, one of them being indulgence. We know that a good population during this festive season will be indulging in food and eating. With this in mind, it is almost given that we wont avoid the reality of bloating. Bloating of the abdomen causes a lot of discomfort no matter who the victim is, their gender, size, age or where they are in the menstrual cycle. Fortunately, there are a number of ways that can be employed to help prevent bloating every so often. More importantly, since food is a major culprit in causing stomach bloating, we need to unlock the power food has to heal our bodies to prevent disease while looking to achieve optimal health. A change of our feeding habits will play an important role in helping achieve functional nutrition, one of the remedies for stomach bloating. Lets begin here. A practice of uncouth, unhealthy and irregular feeding habits will definitely leave you feeling like you have swallowed a basketball. It is true that some people will have bloats as a result of hormonal imbalance, but the truth is bloating is mostly a result of improper feeding habits. Conscious eating consists one of the main strategies to prevent bloating naturally. Conscious eating helps to know when and what to eat and in what proportions. It is advisable that you only eat when you are truly hungry. This allows your system to fully digest the previous meal. As a rule of thumb, 3 hours is a good interval between meals. a well eaten meal is one that has been well chewed. Functional nutrition also consists of a better combination of foods that allows the body to balance the nutritious components in the ingested food. 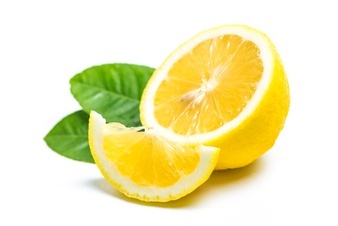 A slice of ginger will also stimulate better digestion and/or enzymes to heavy meals. Food Nutritionists also advise against cold drinks while eating. Also, avoid drinks 30 minutes after a meal. Drinks dilute digestive enzymes consequently slowing down the digestive process. Use of plant based pro-biotics to introduce live bacteria that can help reduce harmful bacteria and yeast that accumulate in the lower abdomen causing bloating. 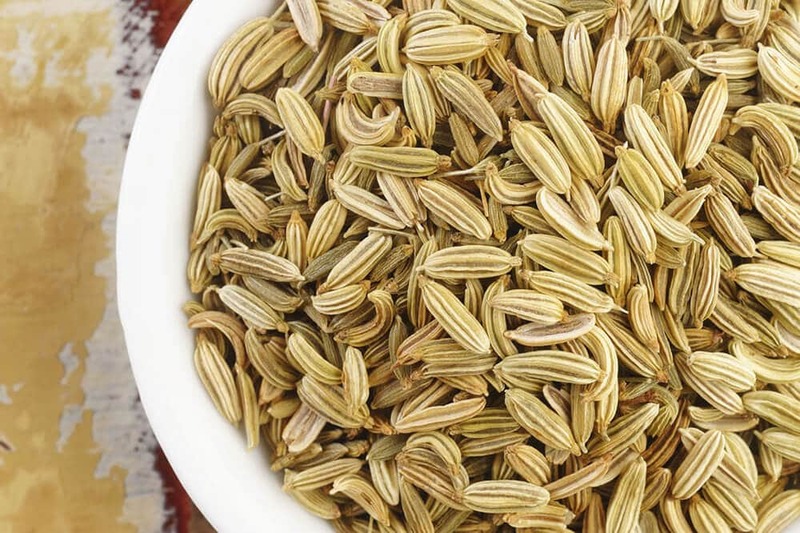 Fennel seeds and fennel tea contains gas reducing oils effective in treating bloating. This can be chewed after a meal. Use ginger (eat or drink in tea) every so often to cure basic ailments at the same time reducing inflammation in the gut. Have snacks in between meals, with fruits and especially bananas.Ripe bananas, they say, help with digestion and bowel movements. Bananas also contain the element Potassium, which helps manage fluid levels that cause bloating. Festive Anxiety?..Don’t take it to the New Year.